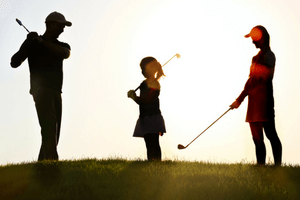 Book your next round as a family with the Peninsula Family Golf program! *Juniors are defined as golfers 17 years of age and under. Golf lessons must be taken together with the same instructor. Some restrictions may apply. Program is based on availability and valid at participating facilities.